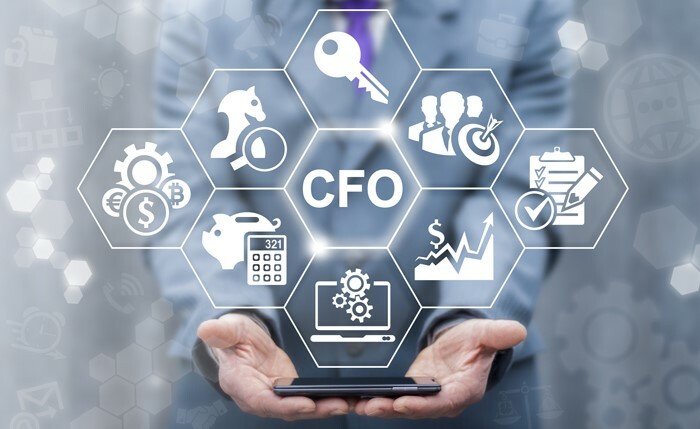 Today’s CFO is bombarded with buzzwords and talk about the latest and greatest trends in corporate finance. The typical finance professional is usually occupied with more practical considerations. Buzzwords aren’t high on the agenda when some new regulatory control is fighting for your attention or you’re busy keeping an eye on the bottom line. Still, those buzzwords and trends persist. It’s little wonder that finance pros are confused by it all. 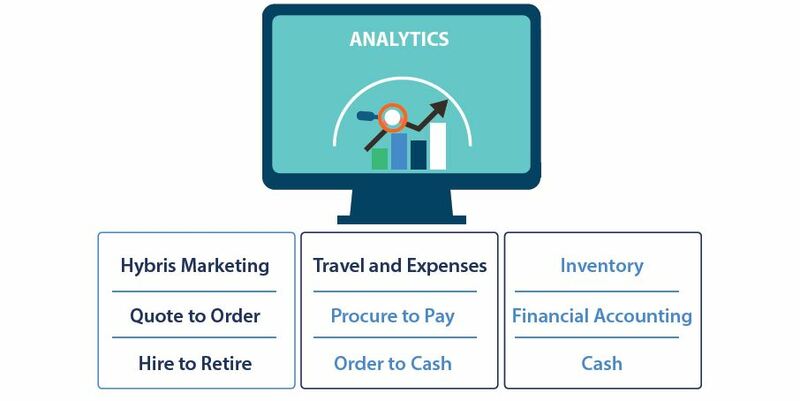 Predictive accounting – using accounting to predict revenue. 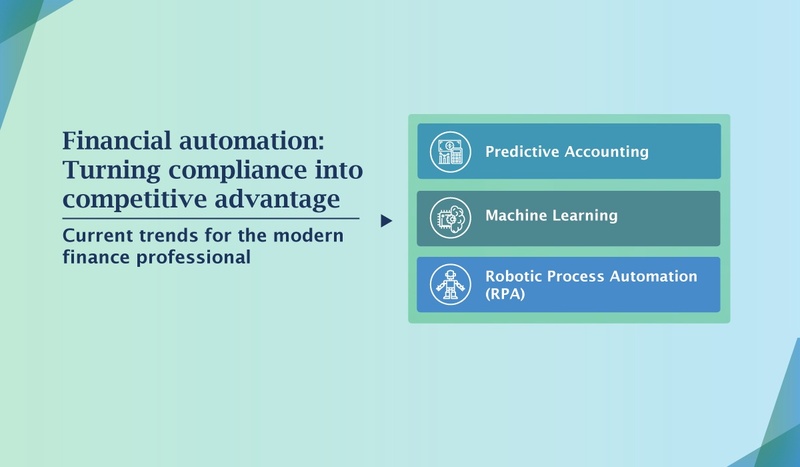 Machine learning in finance and accounting. It’s natural to ask whether any of this matters. Is it worth devoting mental bandwidth to these new trends? This post is a summary of why I think these trends may be relevant to you, and how getting onboard now can help you add long-term value to your organization. 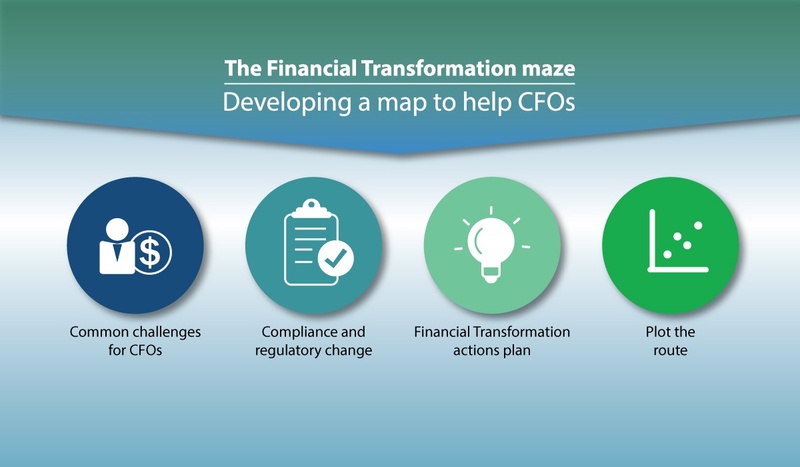 Are you struggling with implementing big-picture compliance solutions on a limited budget? 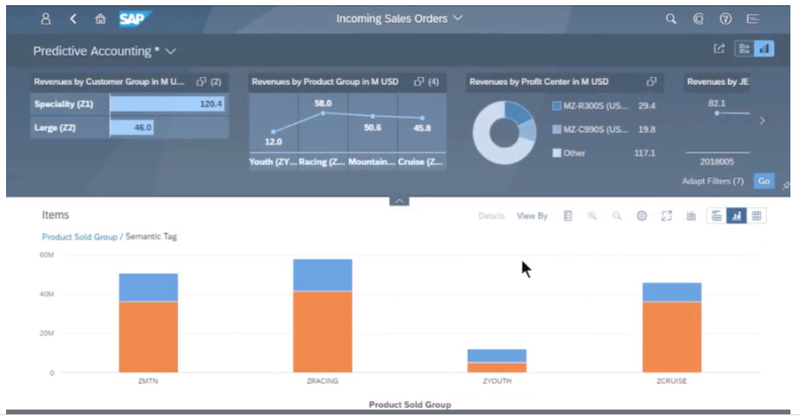 Did time and cost constraints force you to adopt RevRec compliance with short-cuts, spreadsheets or brute force manual calculations - leaving you with a dead-end "solution"? 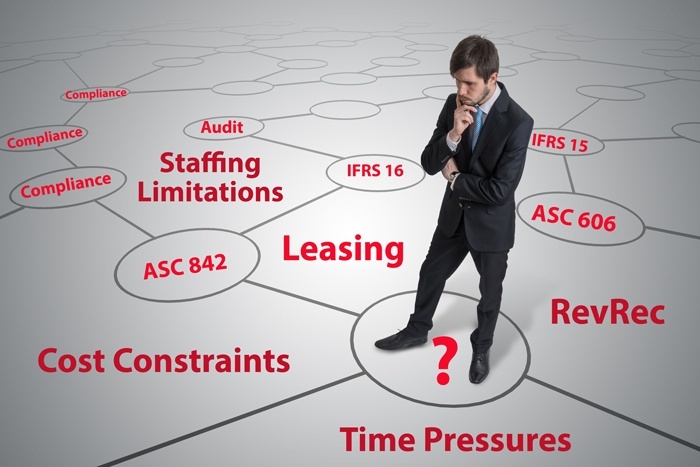 Do you face similar no-win trade-offs with regard to new Lease Accounting changes coming in January 2019? You're not alone. Lots of small to midsize companies are grappling with difficult compliance issues.